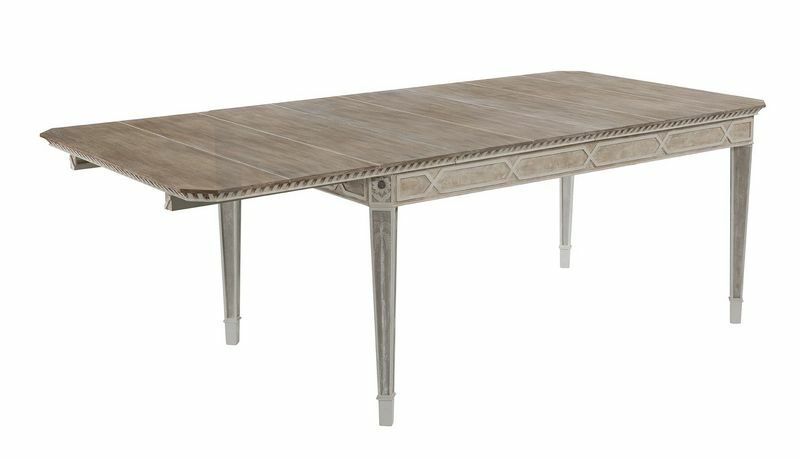 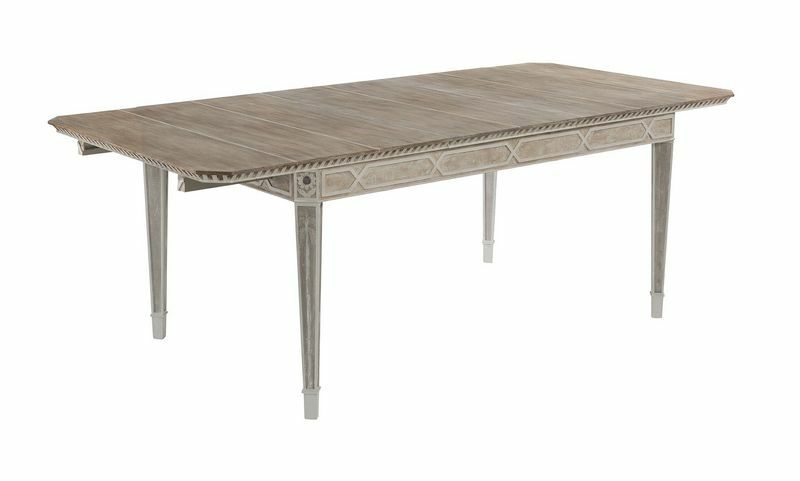 CG872 Cote D'Azur Extending Dining Table with two leaves in Vintage Oak top and Antique paint finish base. 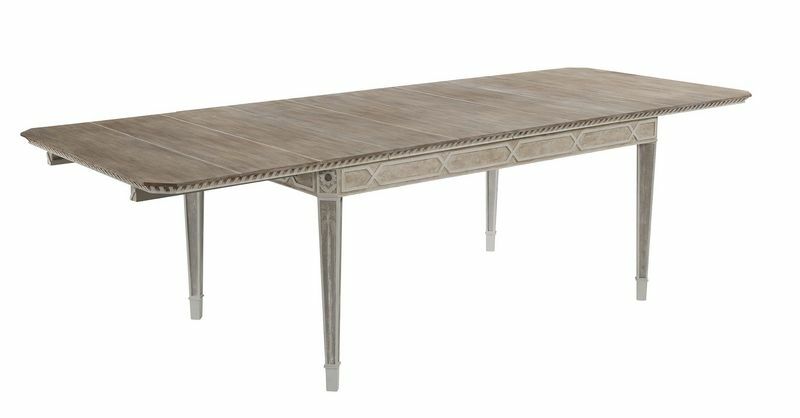 This compact 6 seater dining table can extend in various formats to seat up to 10 people. 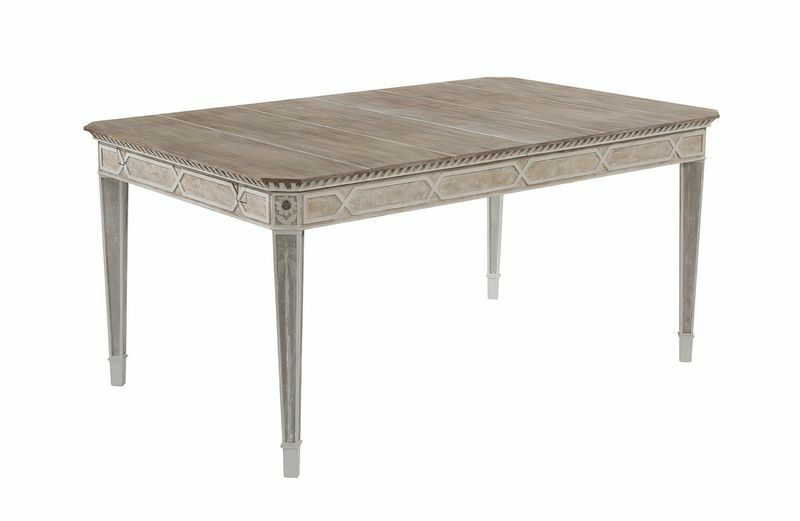 Please note that Cambridge Collection items are only available in the finishes and sizes shown.